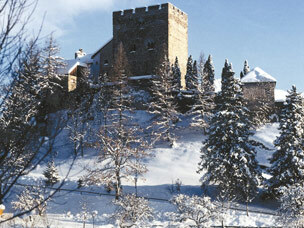 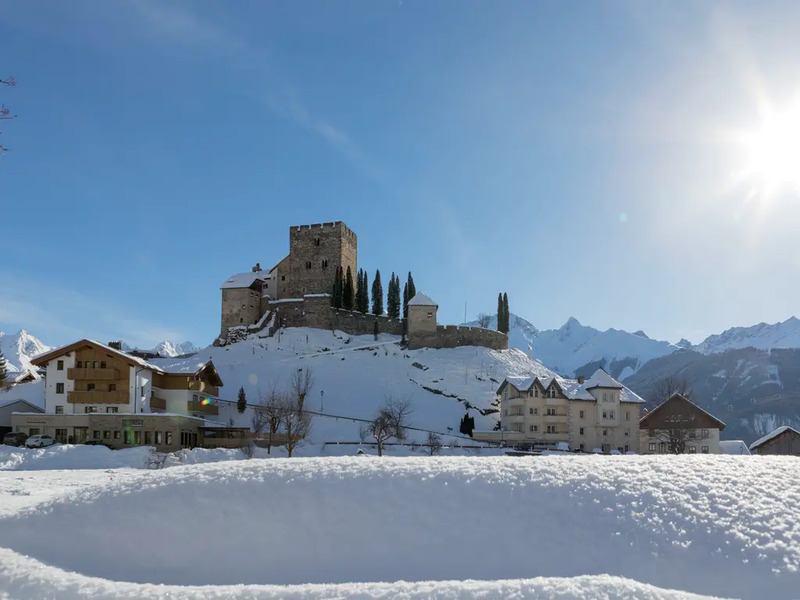 The 13th century Laudeck castle overlooks the characteristic Ladis which, with its charming properties and original frescos, is located on the sunniest plateau of Austria. 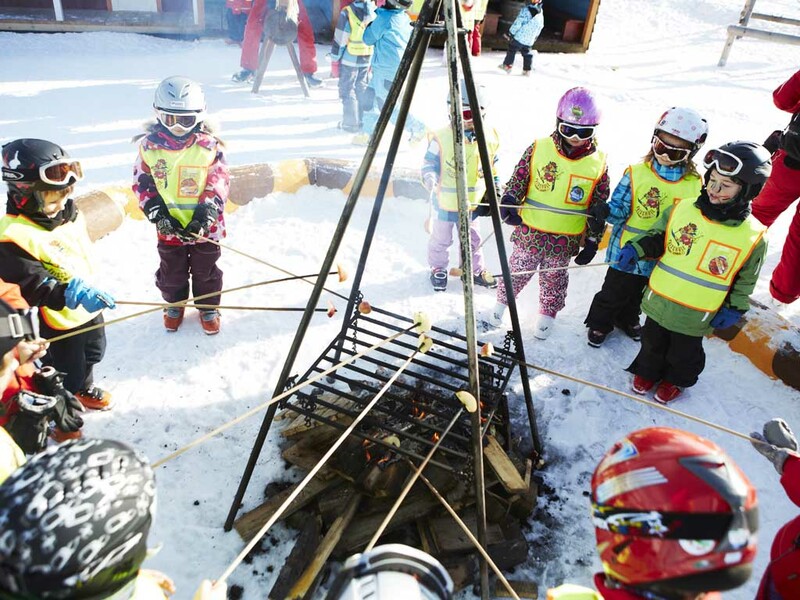 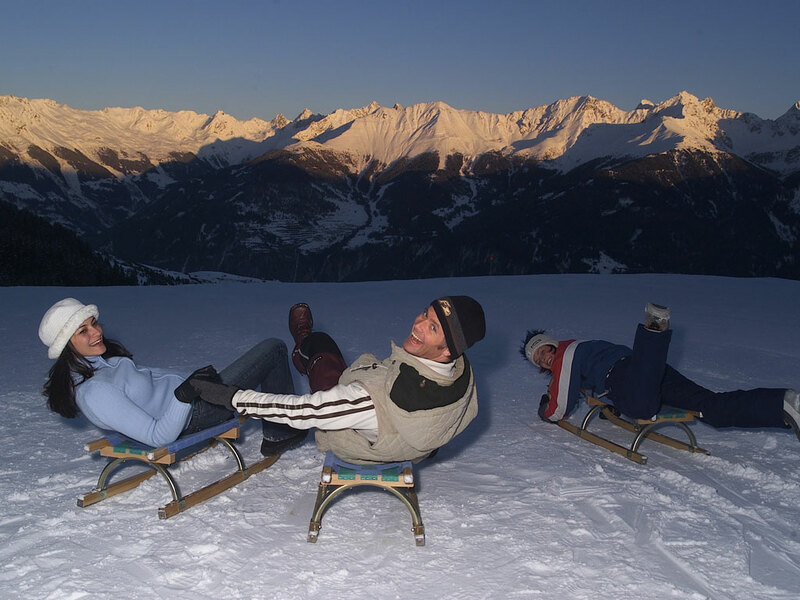 The traditional locals treat the health resort’s clean air and pure water with care, although today Ladis is mainly known as a ski resort. 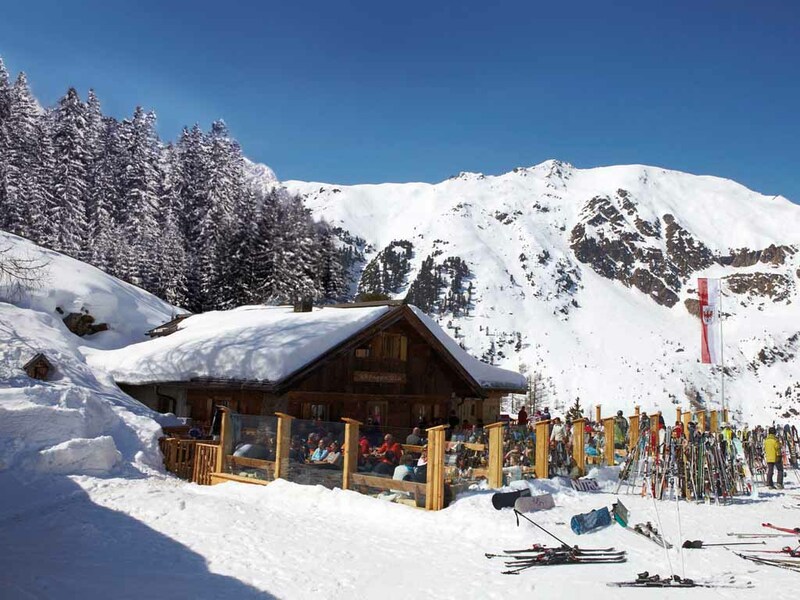 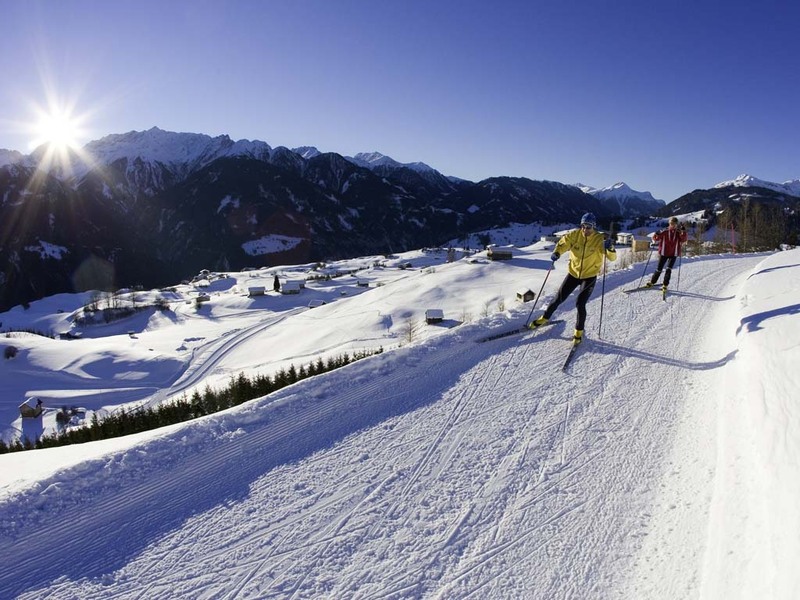 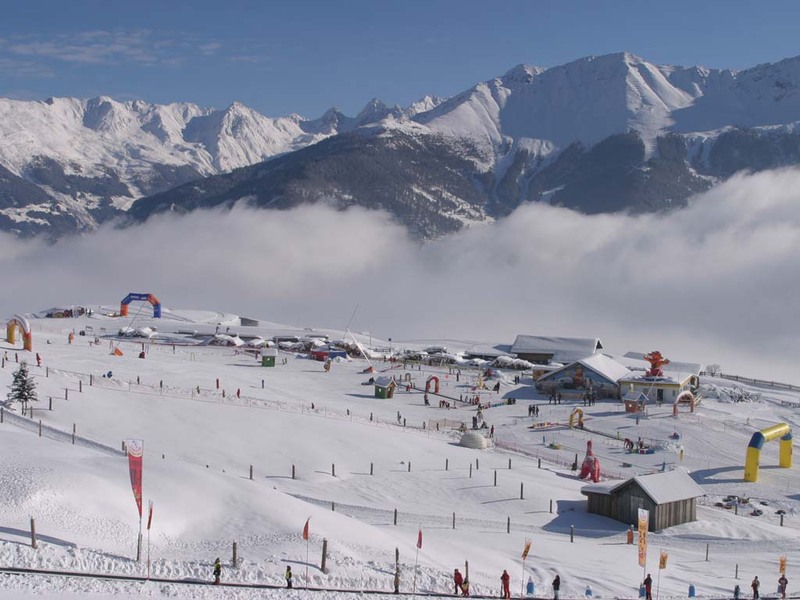 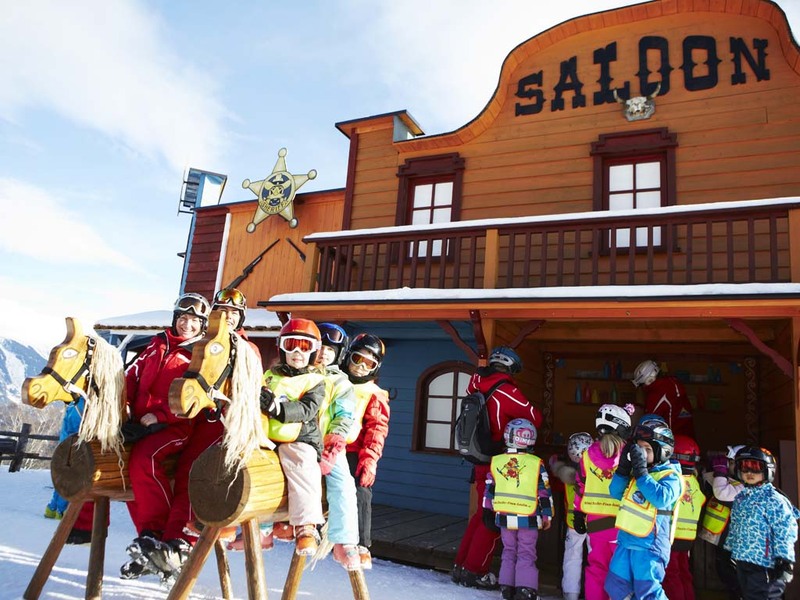 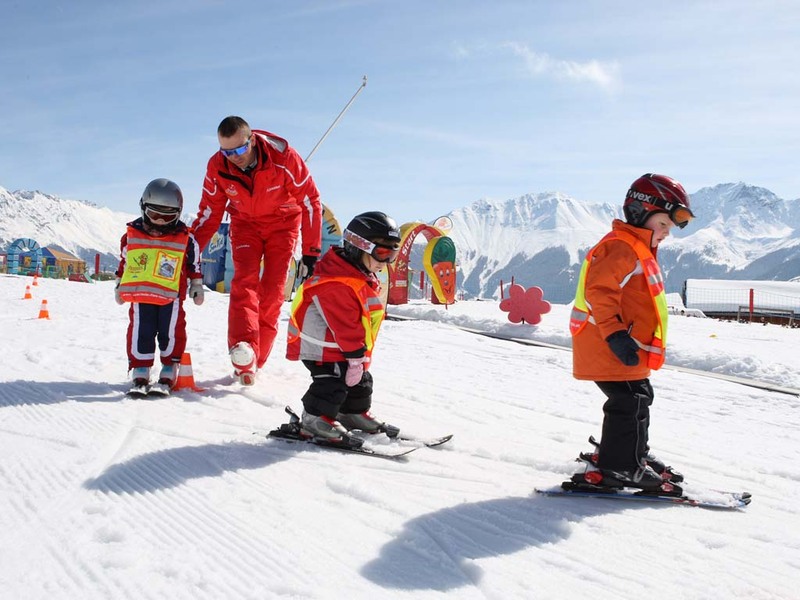 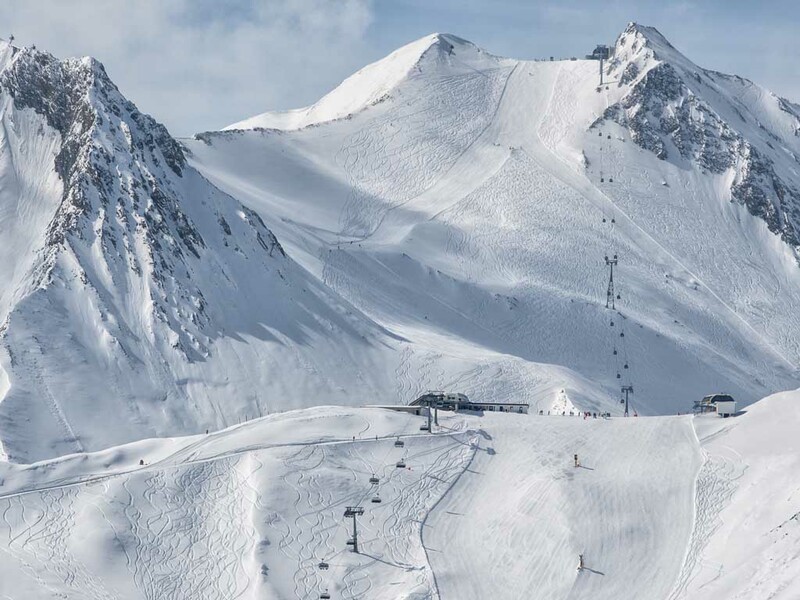 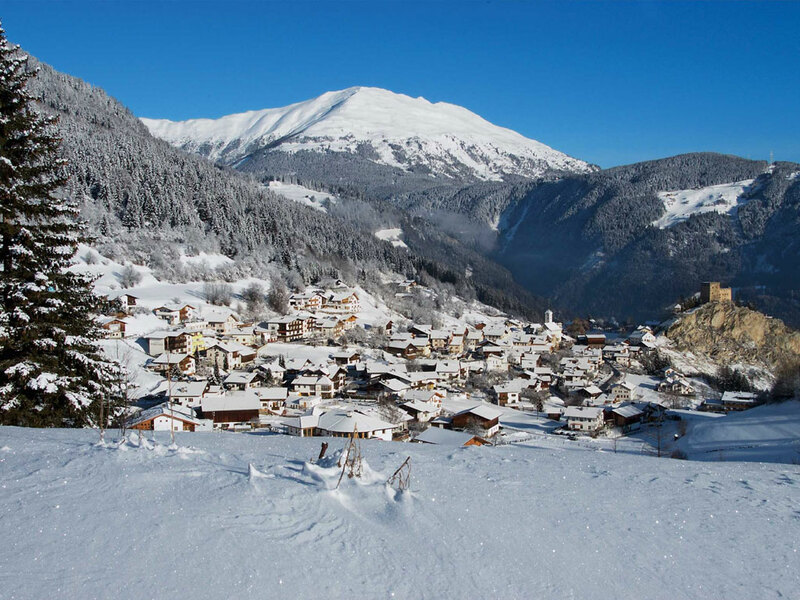 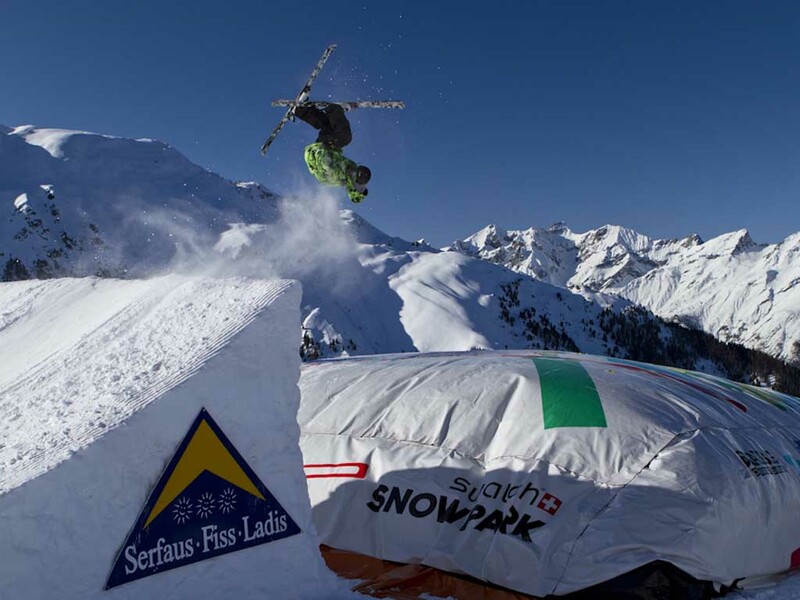 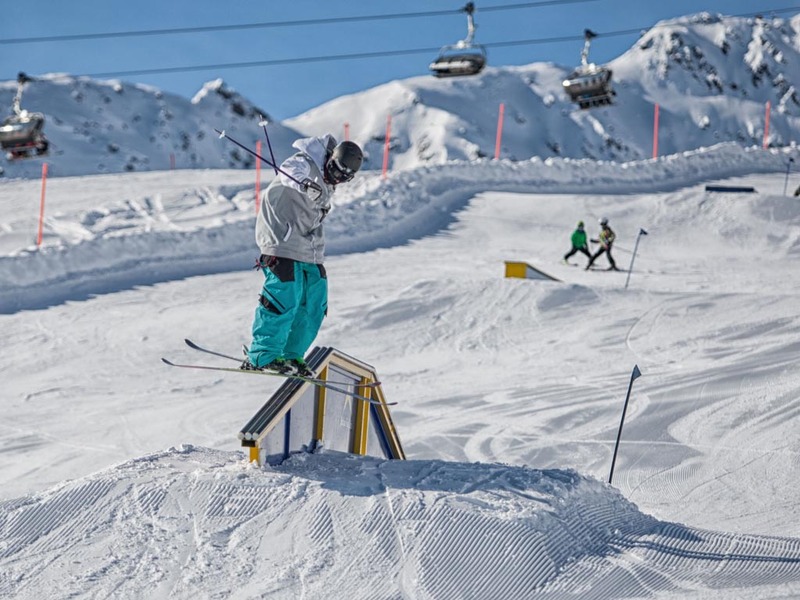 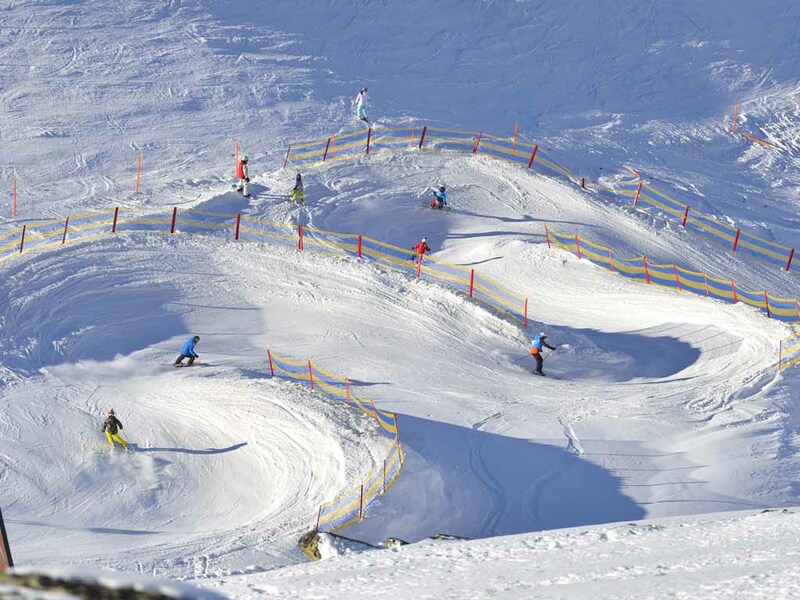 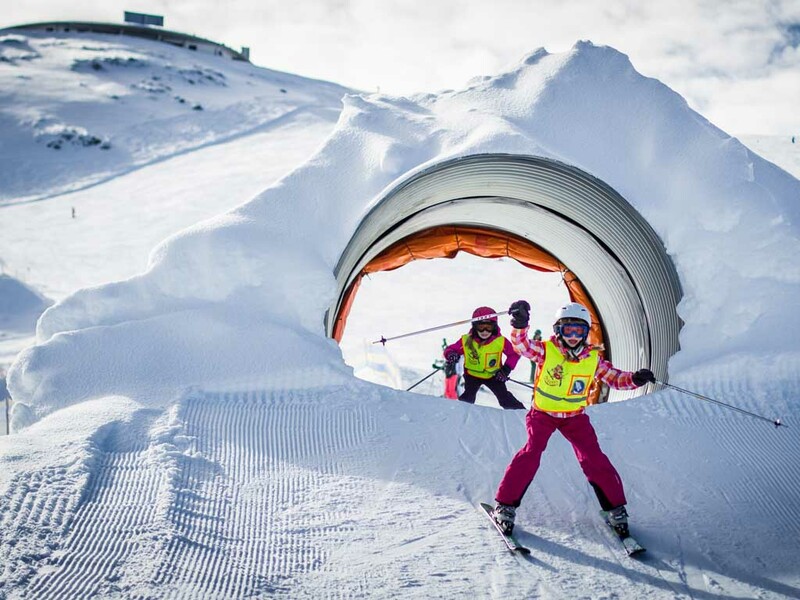 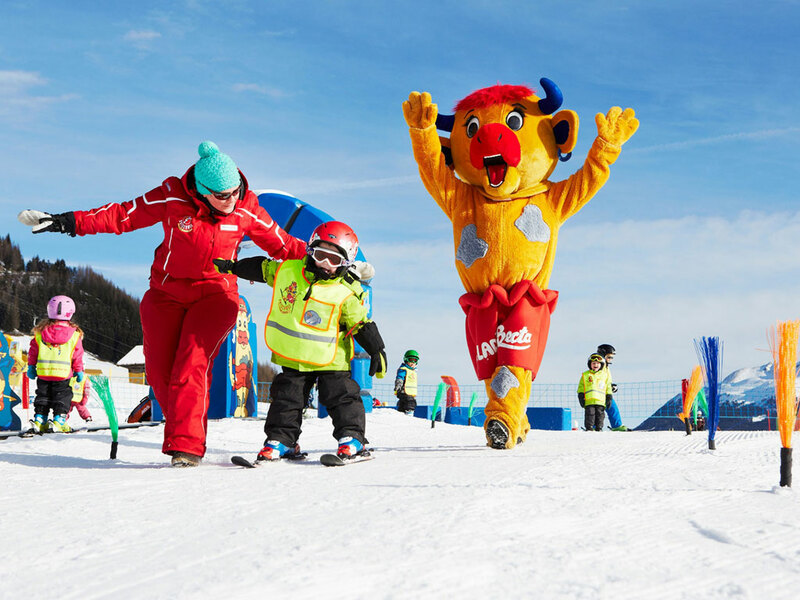 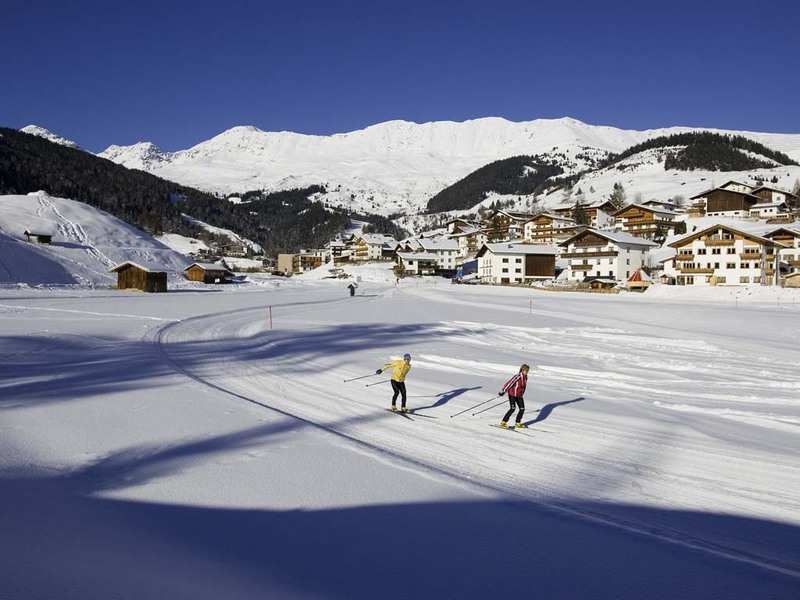 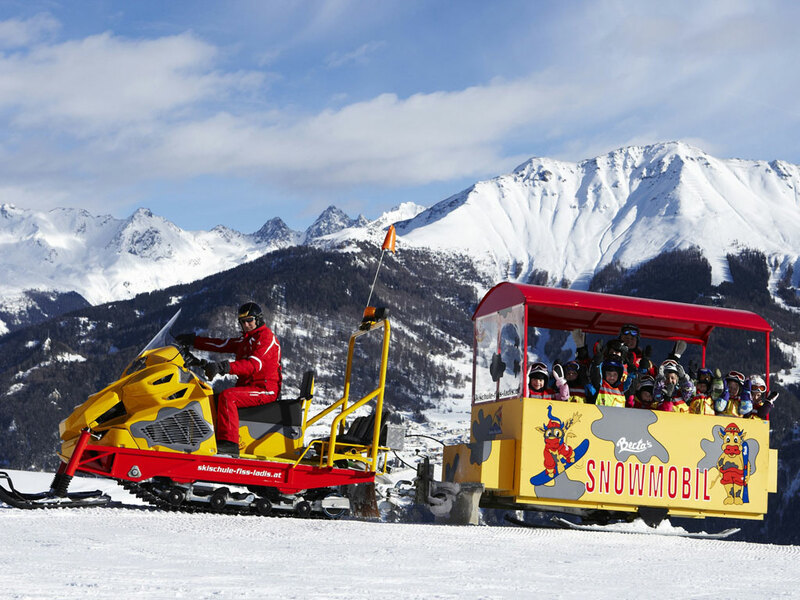 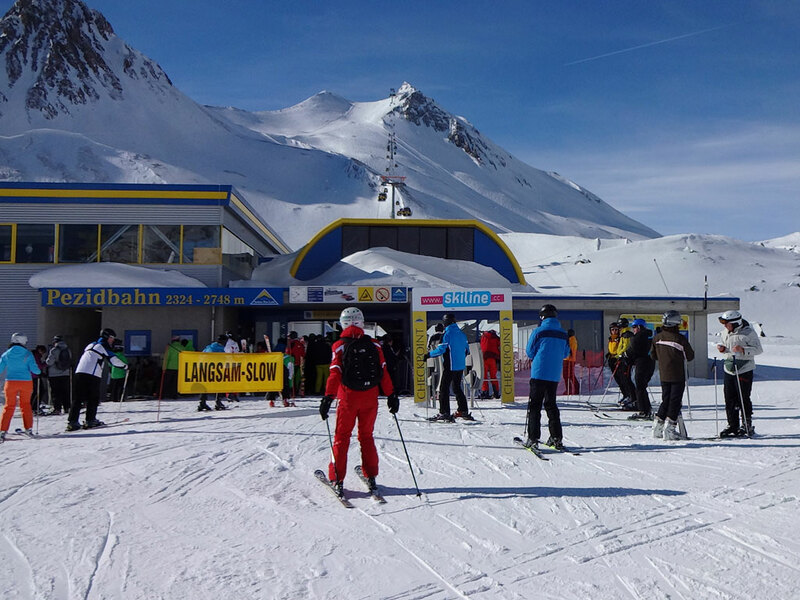 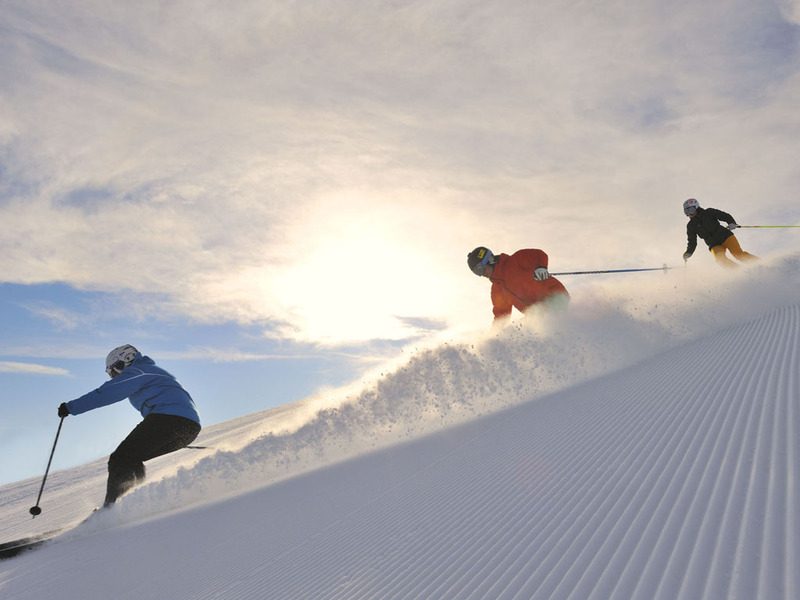 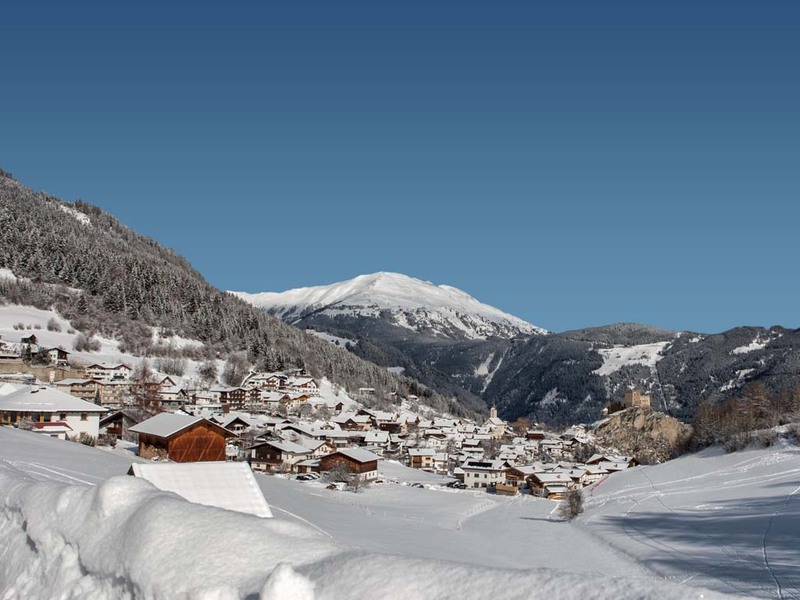 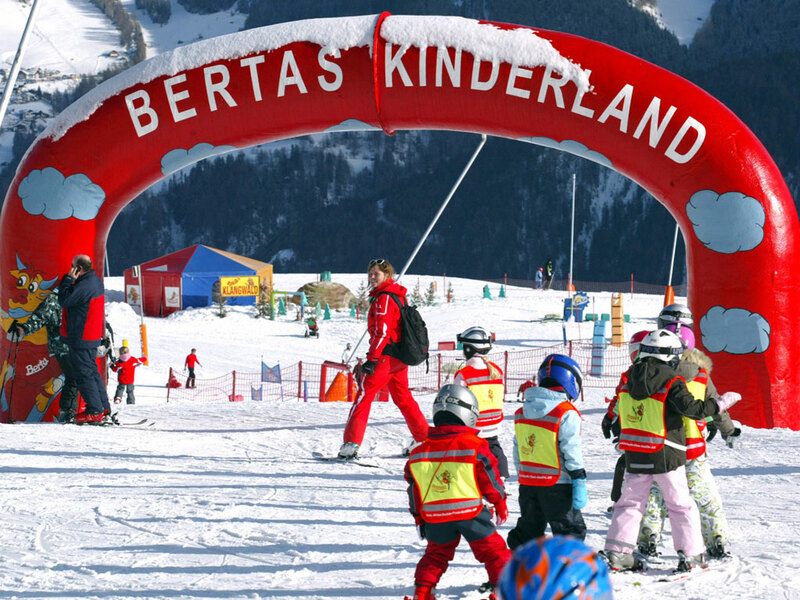 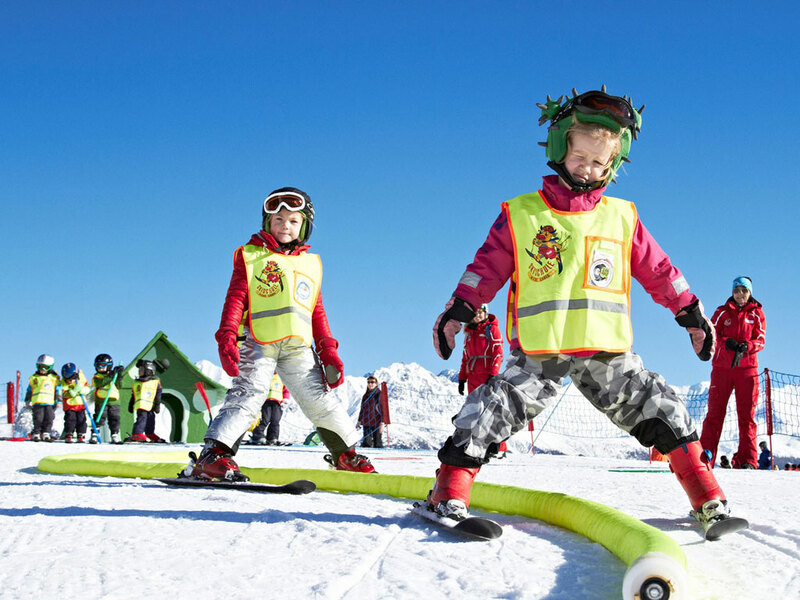 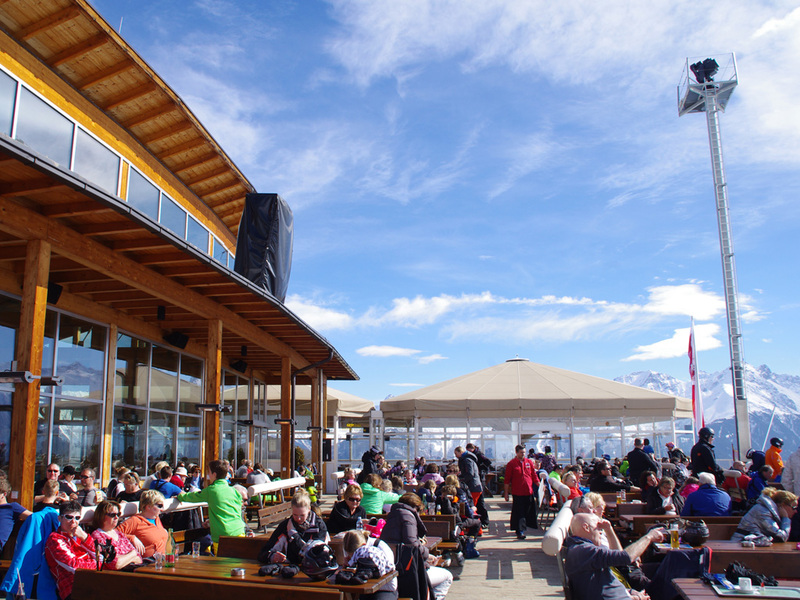 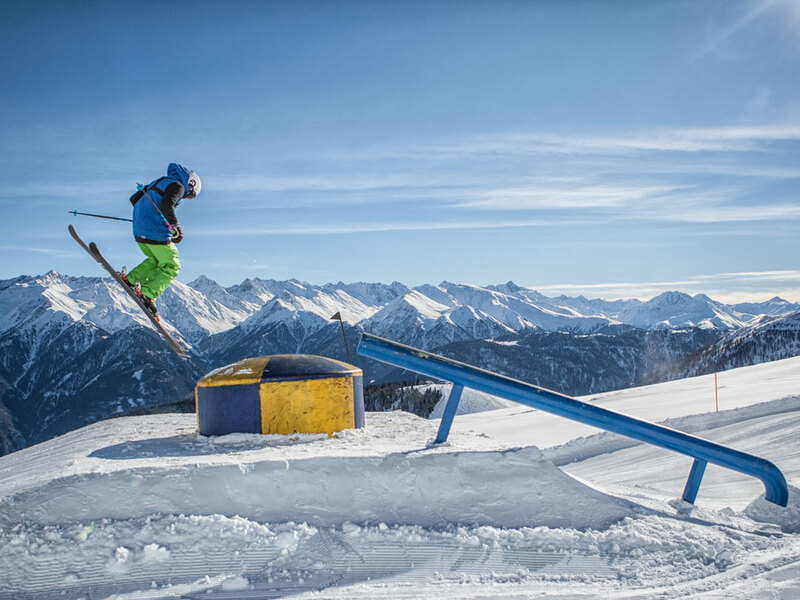 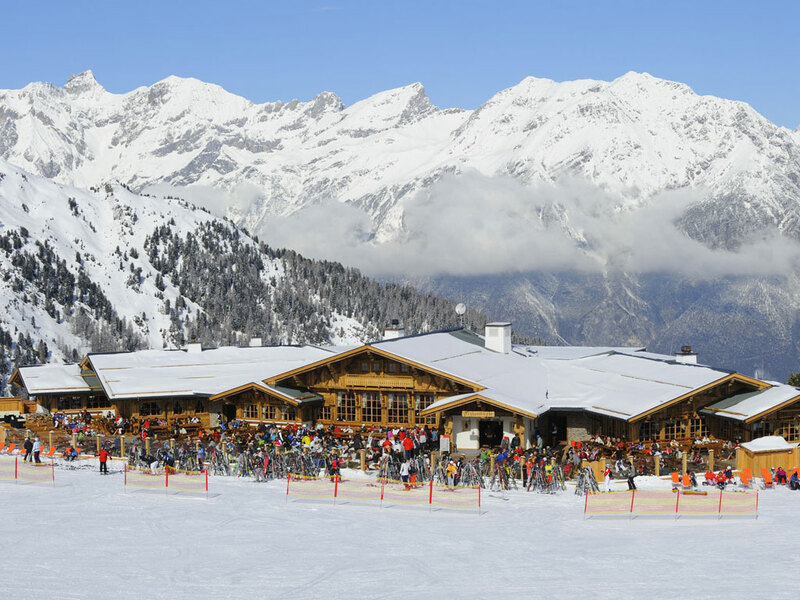 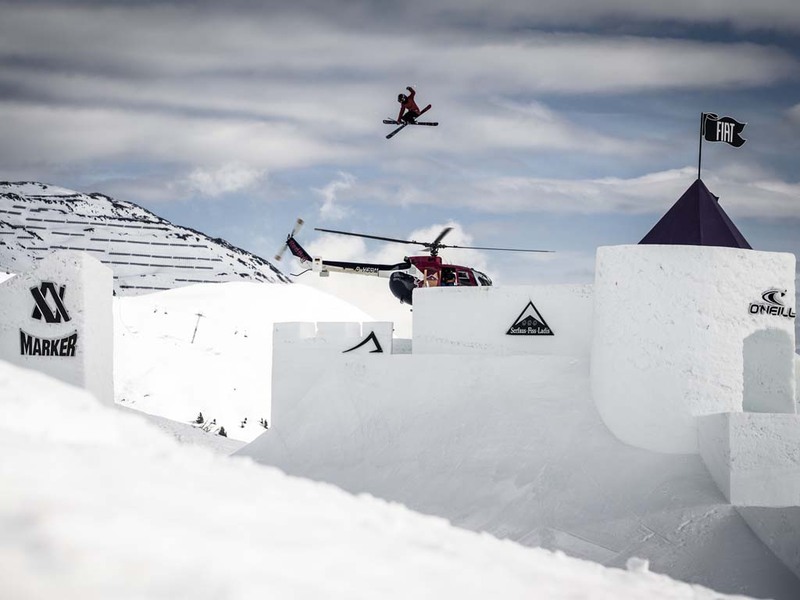 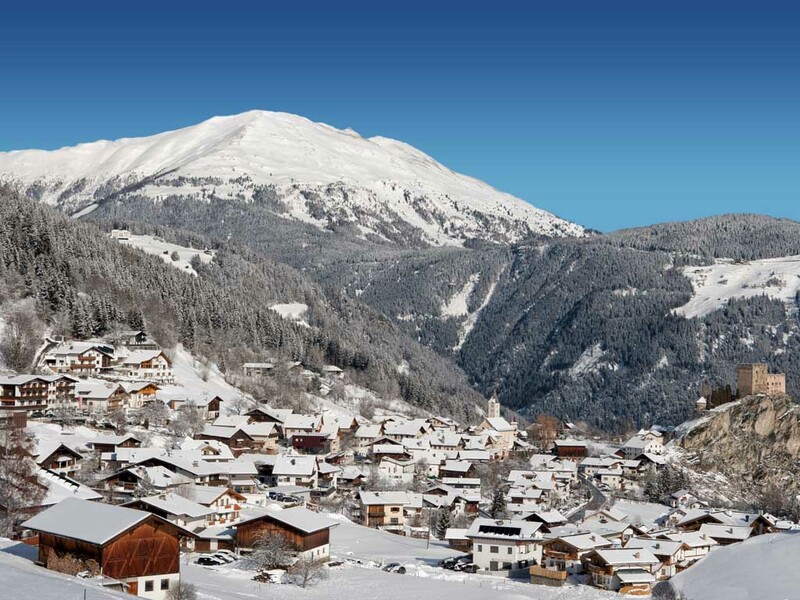 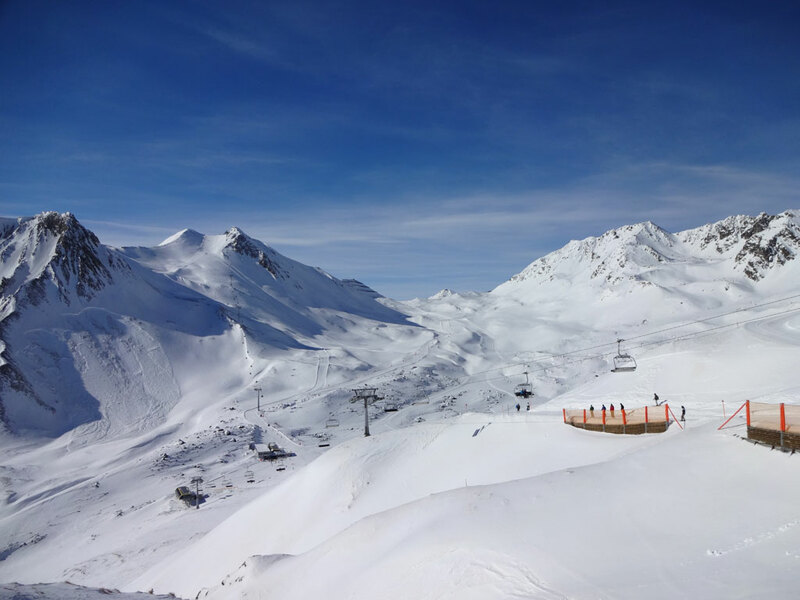 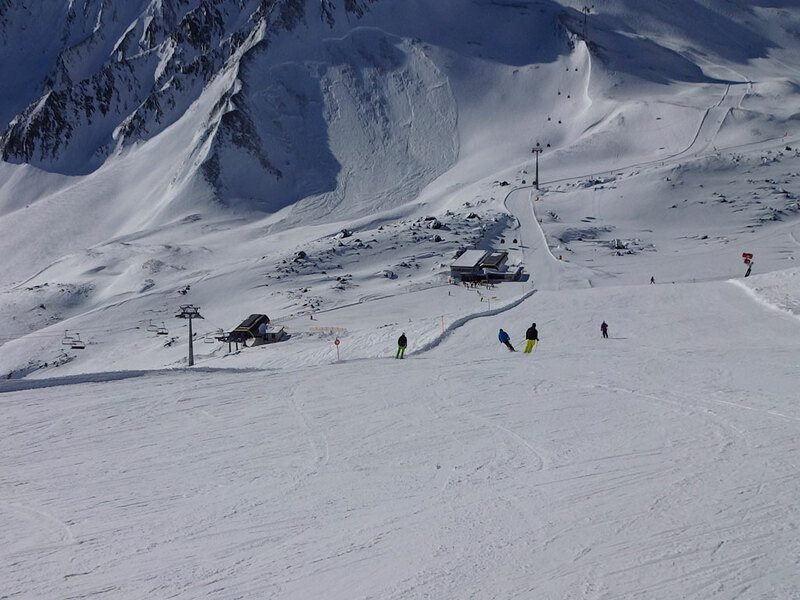 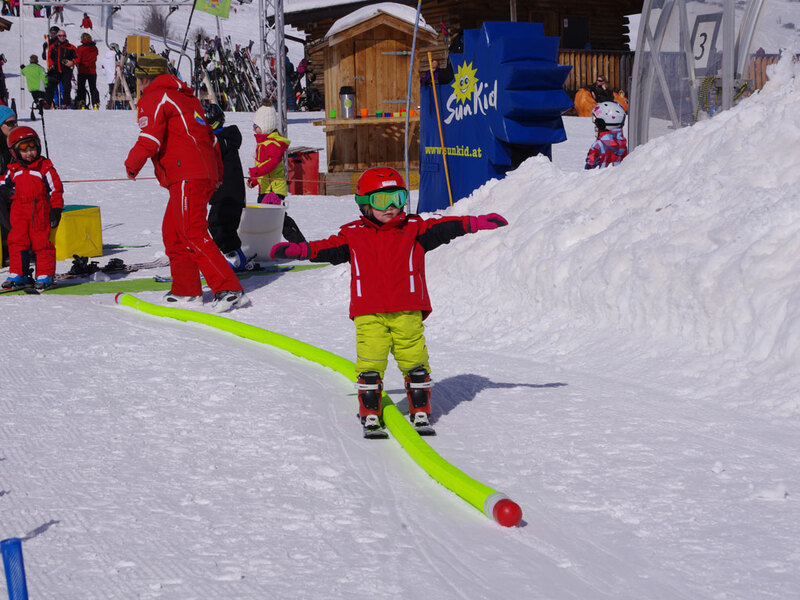 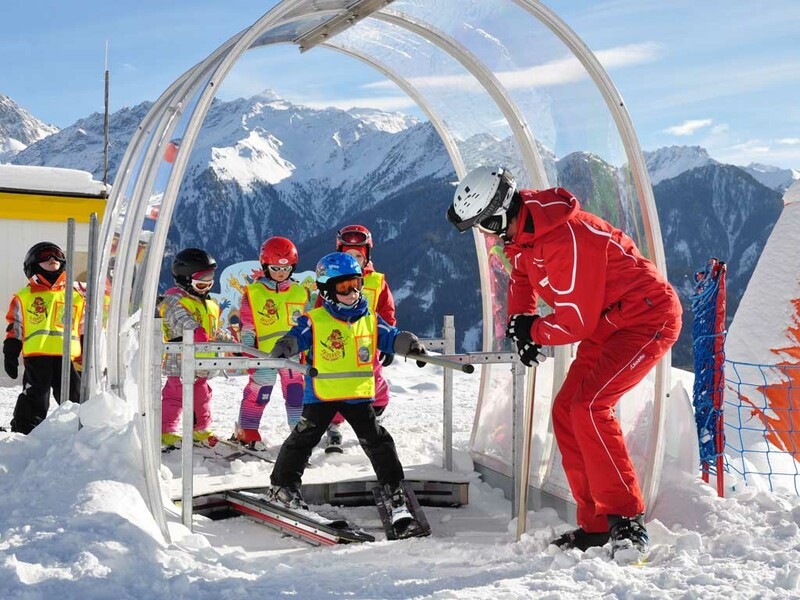 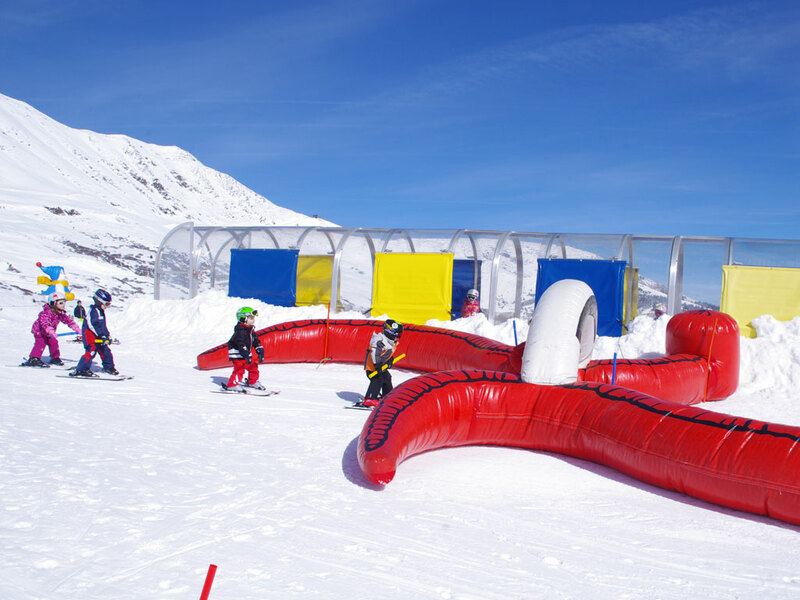 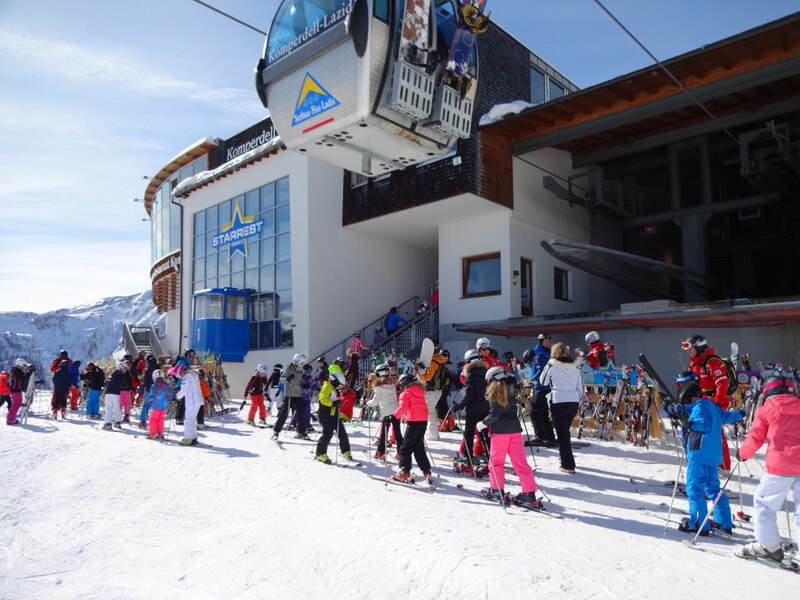 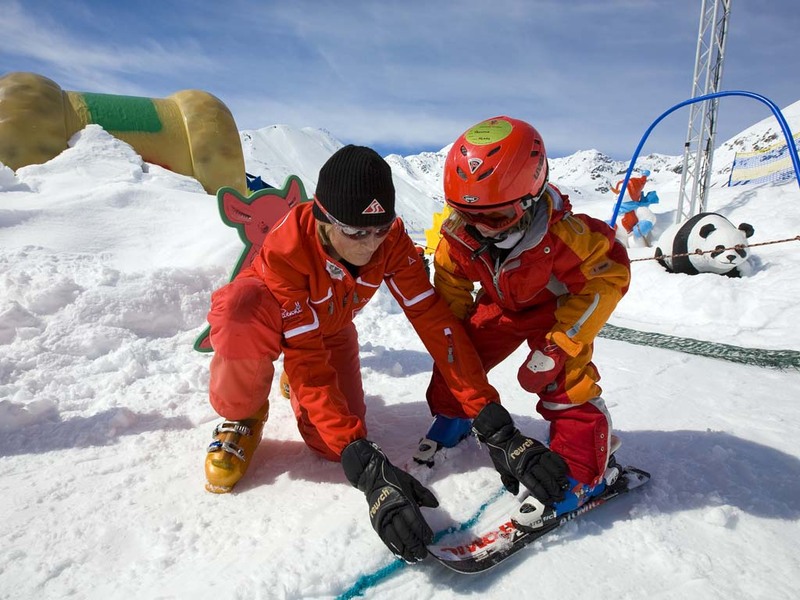 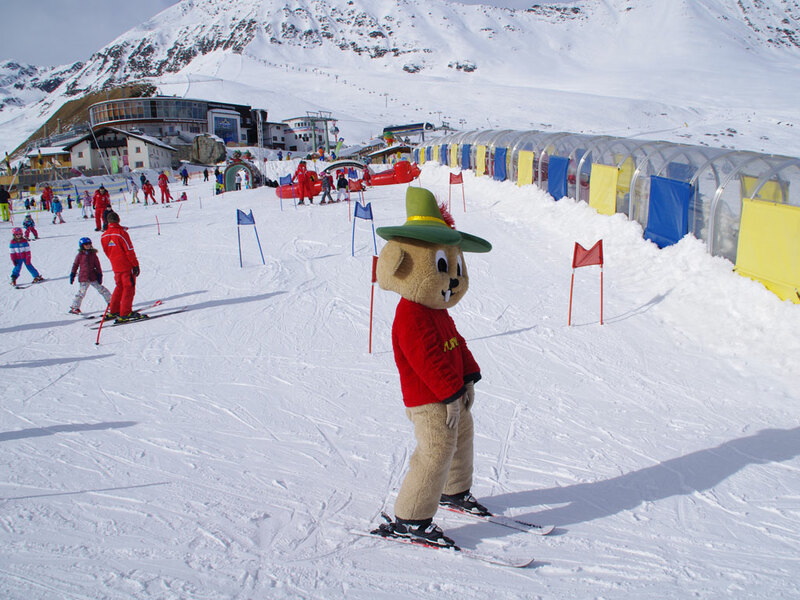 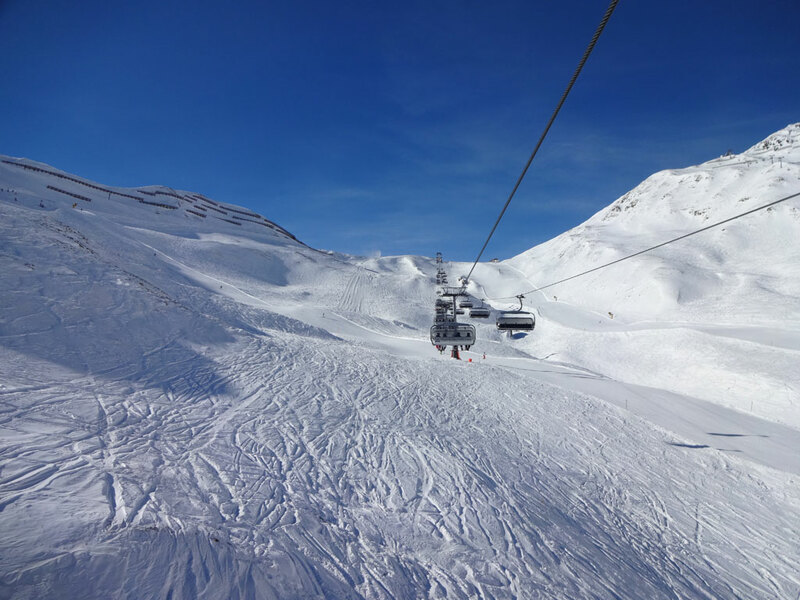 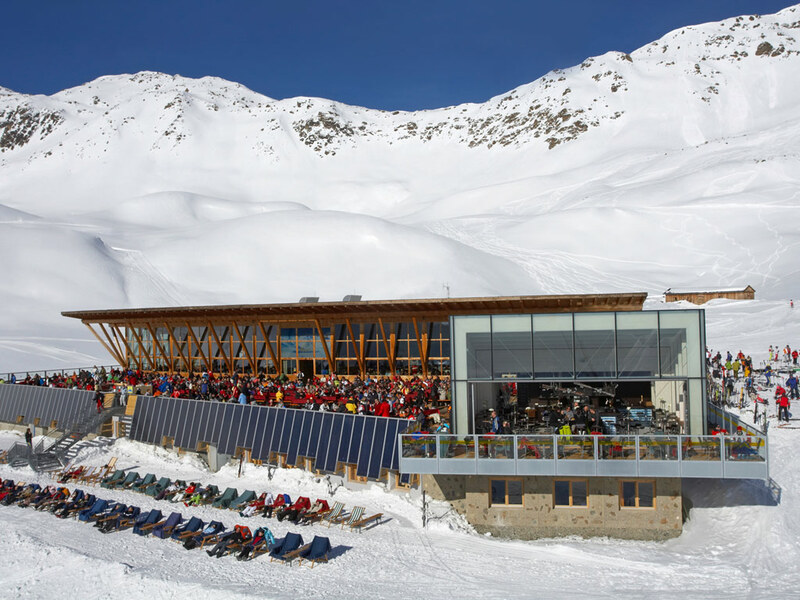 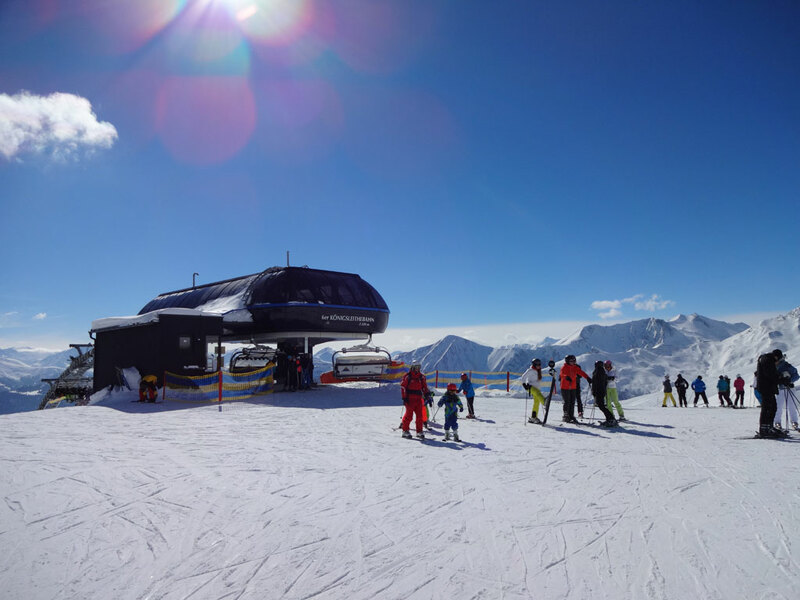 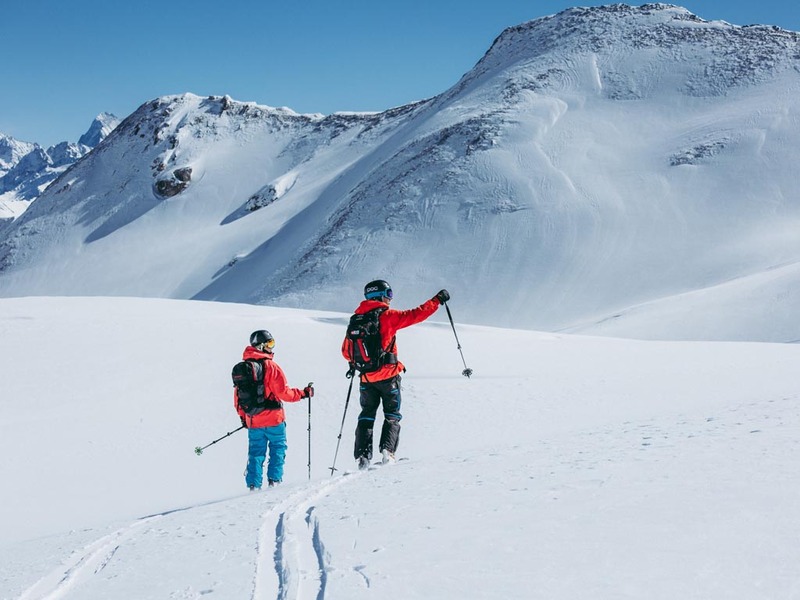 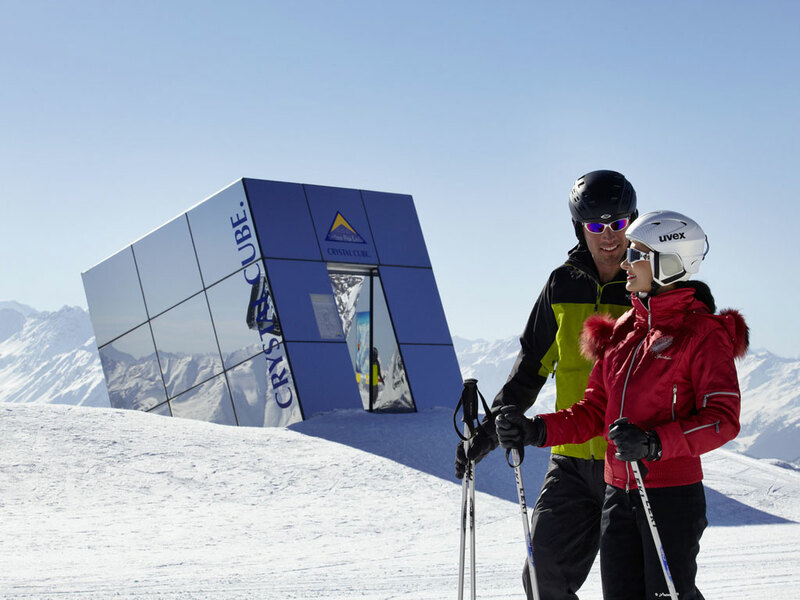 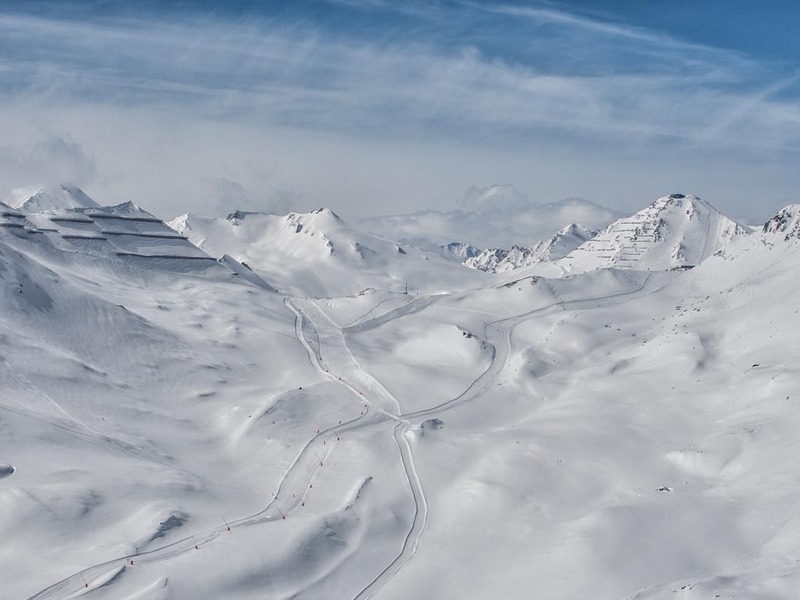 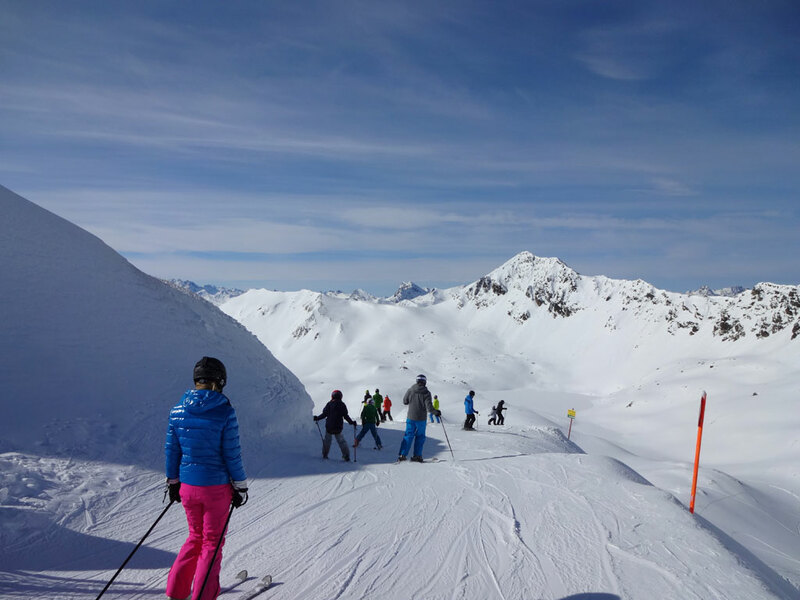 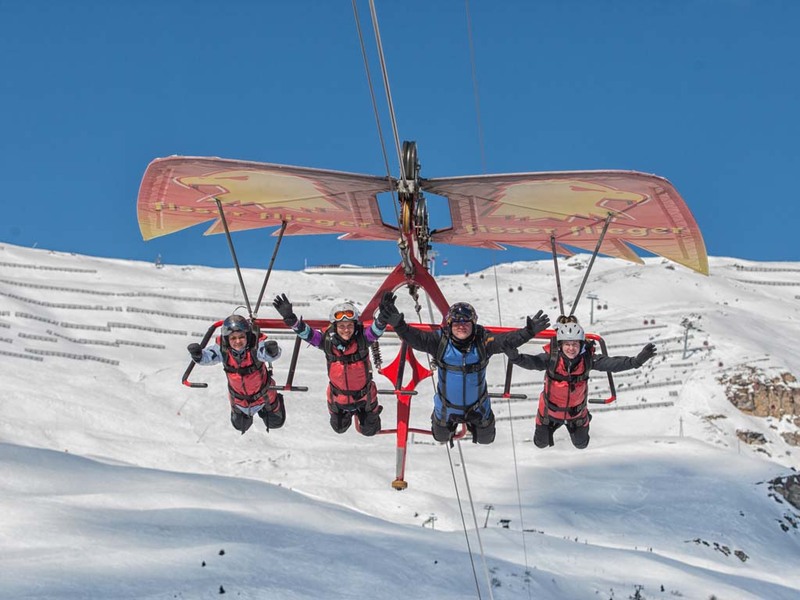 Together with Fiss and Serfaus, Ladis is the proud owner of a ski area covering almost 200 kilometres of ski slopes.